Can your cell phone be imaged? Can your spouse obtain a copy of your Facebook archive? What about text messages and emails? 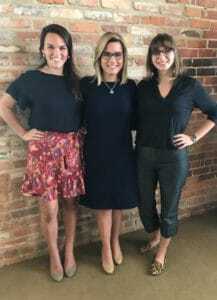 These questions and more are answered in Episode 12 when the tables are turned and host Jaime Davis is interviewed by her interns Grace Massarelli and Olivia Daniels about evidence in child custody cases.